What are you investing yourself in? How do we find our purpose? We know that nothing we do will carry eternal significance without God. So how do we find the God factor in what we are doing? 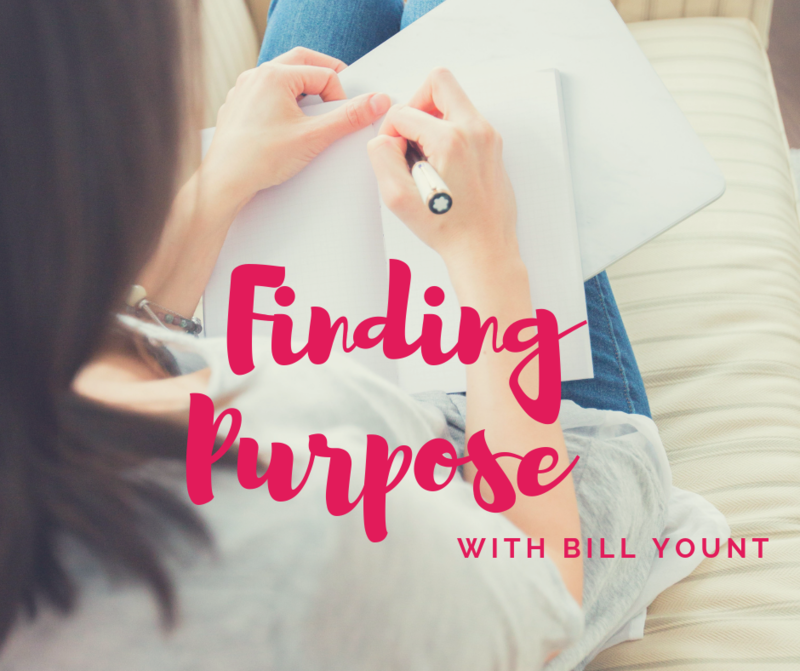 On this podcast, Bill Yount and I share our insights on Finding Purpose. I know you will get something good out of this! Plus, Bill just released a new book, Handfuls of Purpose on Amazon. I hear this question all the time. We want to know why we are here and what does God want me to do? What is my PURPOSE? Everyone wants clearer direction for their lives. And once we have direction for one thing, we want to know: What’s next, Lord? Bill and I talk about Finding Purpose in your life. Bill says, God’s all about people. Does what you’re doing bless people? We talk about the importance of prophetic mentors in your life. So, have a listen to this podcast. 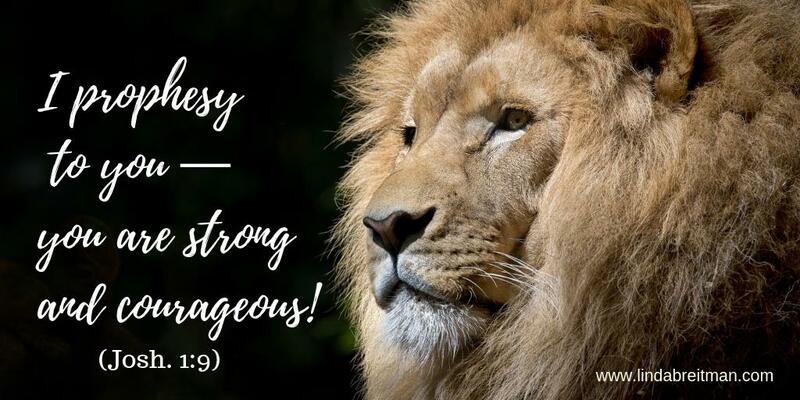 I think you will get some good nuggets from it!